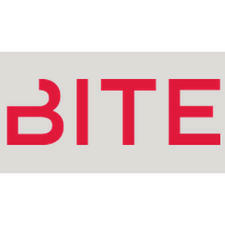 Bite Beauty is an ultra luxurious food grade, high performance range of lipsticks, crayons, lip-liners and glosses that are healthy enough to eat. 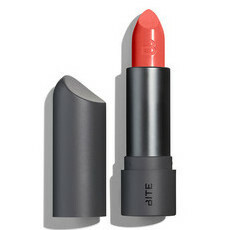 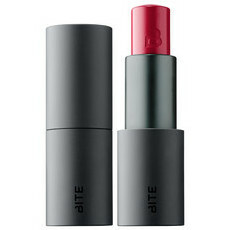 Bite lip products are long lasting, with rich high impact pigments and antioxidants from Red Wine. This gorgeous range of rich colours and creamy textures are designed by industry leading makeup artists. We love their wide range of High Pigment Pencils to create the perfect bold lip!